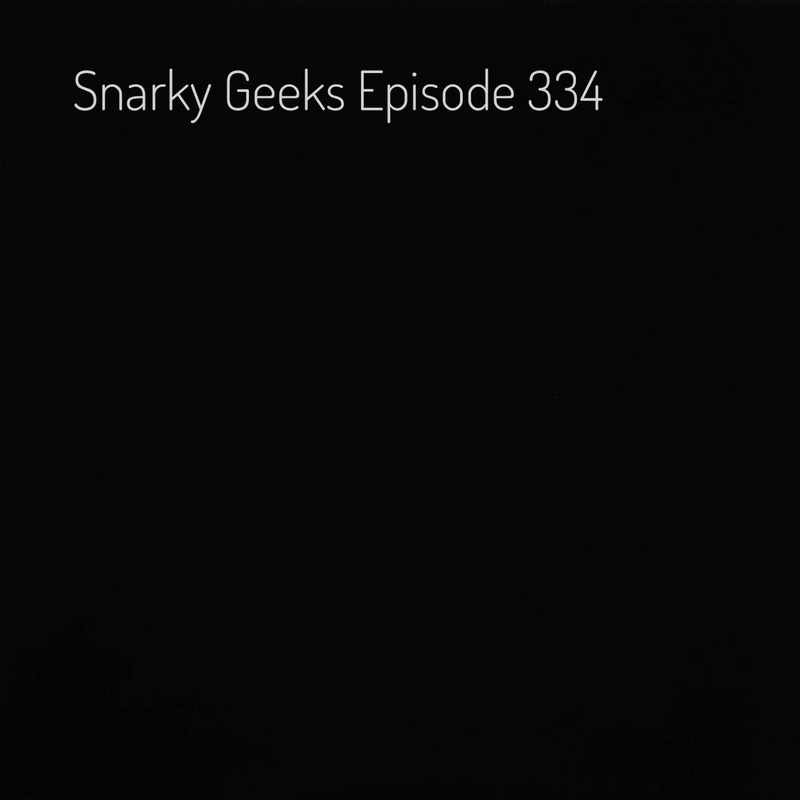 Snarky Geeks Episode 334 - I Told You, Stupid!...! 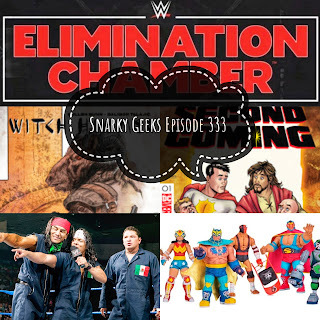 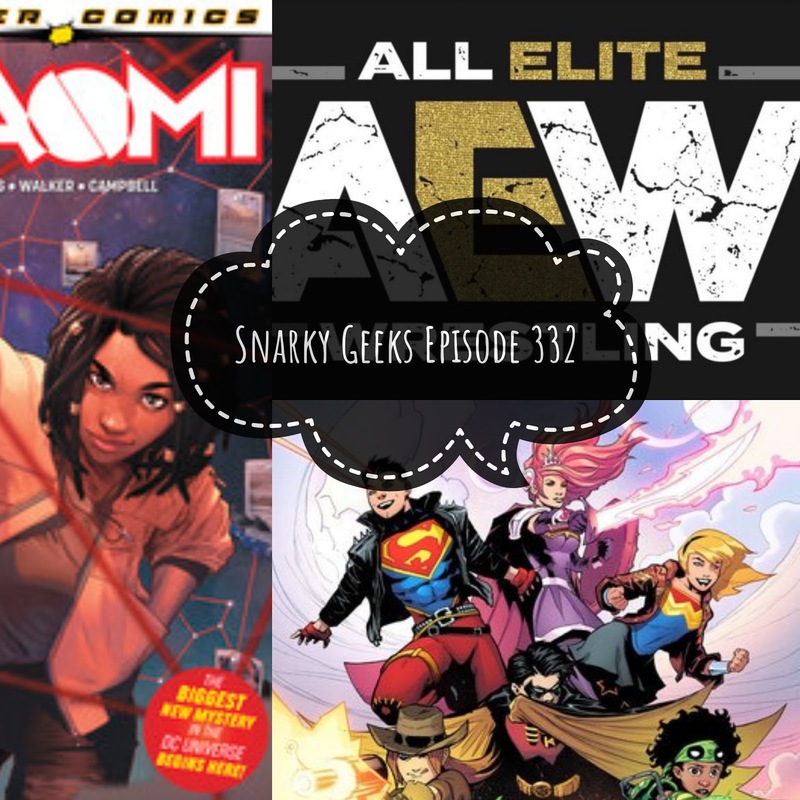 Snarky Geeks Episode 333 - Declaring A National Emergency!...! Snarky Geeks Episode 332 - A Double of Nothing...! 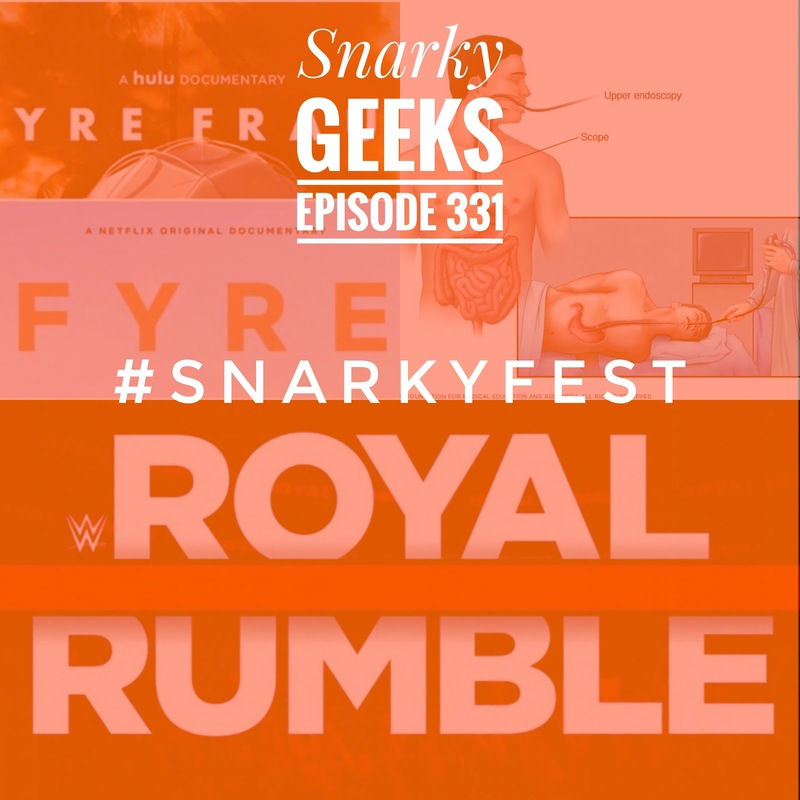 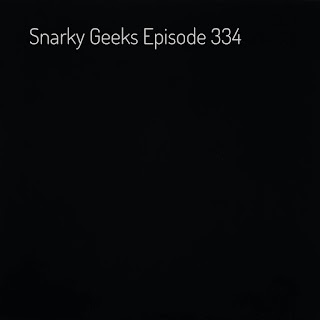 Snarky Geeks Episode 331 - #SnarkyFest...!